After presenting Boost 4.0 at the EUCNC, The annual conference of H2020 projects in Slovenia, Telefonica also presented Boost 4.0 in the Netherlands at the SDN and NFV World Congress! the World Forum in The Hague to see how we are leveraging automation and intelligence to engage in discussion with our experts and see our most recent innovation demonstrations. 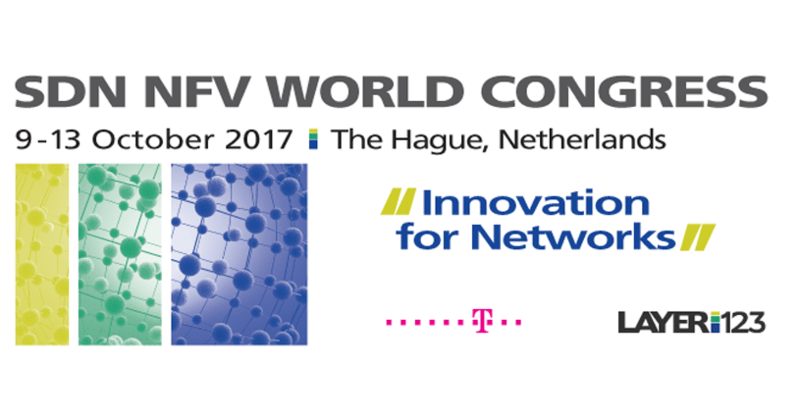 With 1,700 delegates in 2017, the SDN NFV World Congress is Europe’s largest, dedicated forum addressing the growing markets of SDN, NFV, Zero Touch/Automation and the carrier Network Transformation they are powering.